The safety and well being of our students is paramount. Over the years we have developed a bespoke travel service to offer our students, what we deem to be, the best possible and secure way to travel to and from school. Ampleforth is set in a beautiful, tranquil valley on the edge of the North York Moors, yet our proximity to the main line train station at York means that London can be reached in just two and a half hours, and Edinburgh in just over three hours. We offer fully escorted journeys to both King's Cross and Edinburgh Waverley stations at the beginning and end of all school holidays. We also provide our day students with a comprehensive local travel service, including an express bus service from Clifton Moor on the outskirts of York city centre. 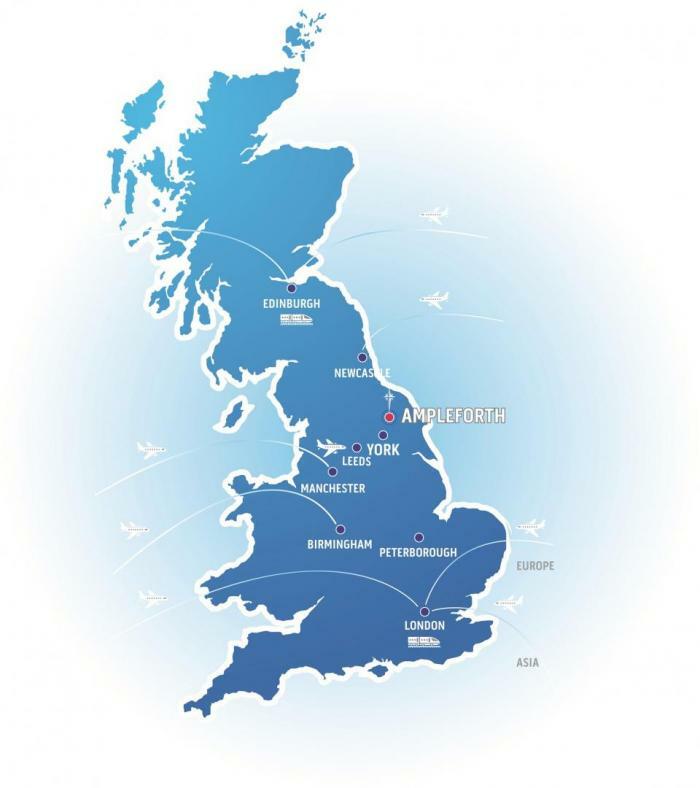 The Ampleforth travel department, run by Suzie Boam, offers a friendly, efficient and individual service for students and parents, offering advice and assistance with travel arrangements from across the UK, including booking airport transfers. For more information please click the link below to download our Travel Services document, or contact our Travel Manager, Suzie Boam on 01439 766440 or suzie.boam@ampleforth.org.uk.